Lady Bunny Blog: TR-ANNIE, THE MUSICAL! 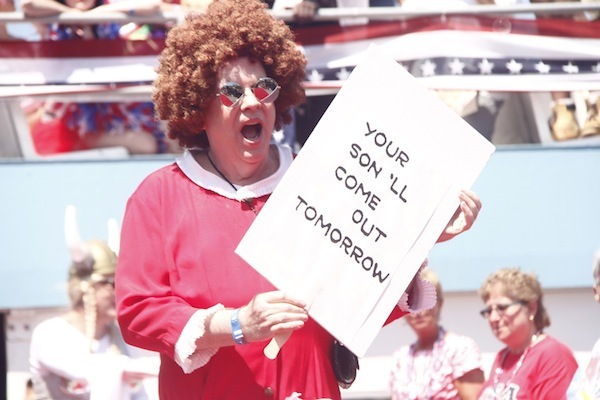 Your son'll come out tomorrow. Betcha he's a bottom And tomorrow...THERE'LL BE C#M!